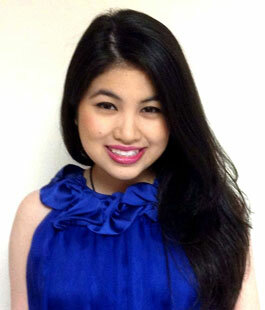 Style Lessons from Mad Men’s Trudy Campbell; How to Get the Look! 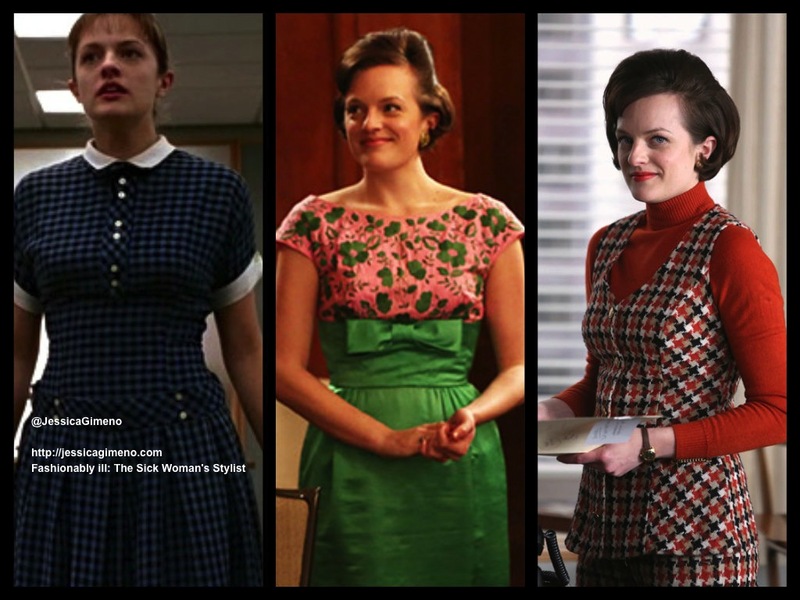 3 Style Lessons from Mad Men’s Peggy Olson (Elisabeth Moss); How to Get The Look! UPDATE: In honor of Mad Men‘s season 6 finale tonight, I decided to re-post my article on the show’s fashion.